What attracts this place? - most beautiful beach with white sand, sun and breathtaking turquoise sea, where you'll enjoy every day, so you won't stop even for a second. We are nearby from the super markets, banks(ATM), souvenir shops and many fine dining options. At night, enjoy music and to learn dance Bachata in the best night clubs. GAVA Hostel outings are diverse and surprising. Would you like to swim with dolphins, learn how cigars are made or visit the unspoilt beach of Macao in buggies? Here you can see those most requested and choose yours. We'll visit Bávaro's parks, where we'll spend a day together surrounded by vegetation and animals that we can interact with, like sea lions, multicoloured birds, manta rays, and even dolphins. Take an exciting swim with them and enjoy the strange feeling of their skin! We'll be picked up by amazing 4x4 trucks which will bring us, in the hands of expert guides, around the reality of Dominican life. We'll start with a visit to the Hacienda, where we can enjoy a pleasurable horseback ride through one of the country's largest cattle ranches. We'll drive funny and fantastic vehicles for a day of unforgettable adventure. An engine, a steering wheel, a metal body and the desire to have a good time is all you'll need for this outing. Cancelled, modified or in case of no-show, 100 percent of the total price of the reservation will be charged. Notice of cancellation must be given, please inform us of a cancellation so we may give another guest an opportunity to request accommodation. •	Special requests Check-in from 10:00 PM - 00:00 AM, only by written request, day previously are subject to availability and incur additional charges. Special requests cannot be guaranteed (extra fee of US$ 25). Contact the property in advance to make arrangements. •	Airport shuttle service is available on request. Contact the property in advance to make arrangements. 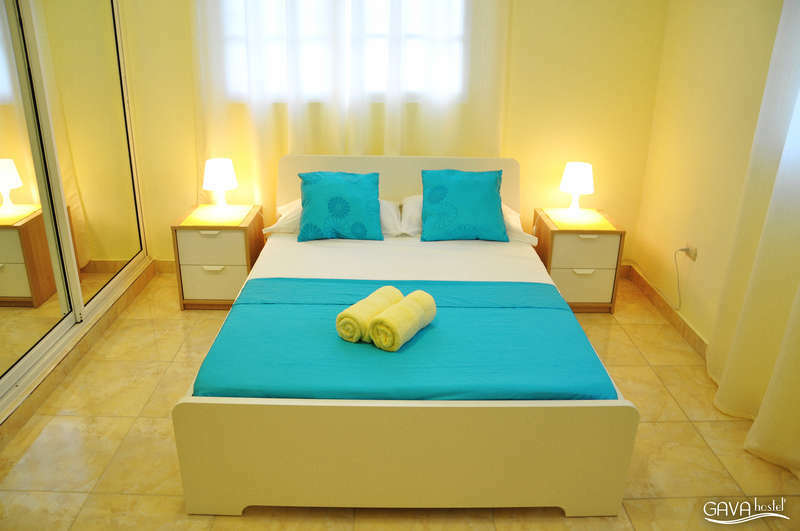 •	Extra-person charges may apply and vary depending on hostel policy. •	Government-issued photo identification and a credit card or cash deposit are required at check-in for incidental charges. •	Payment upon arrival by cash (NO credit cards), currency in US Dollars. 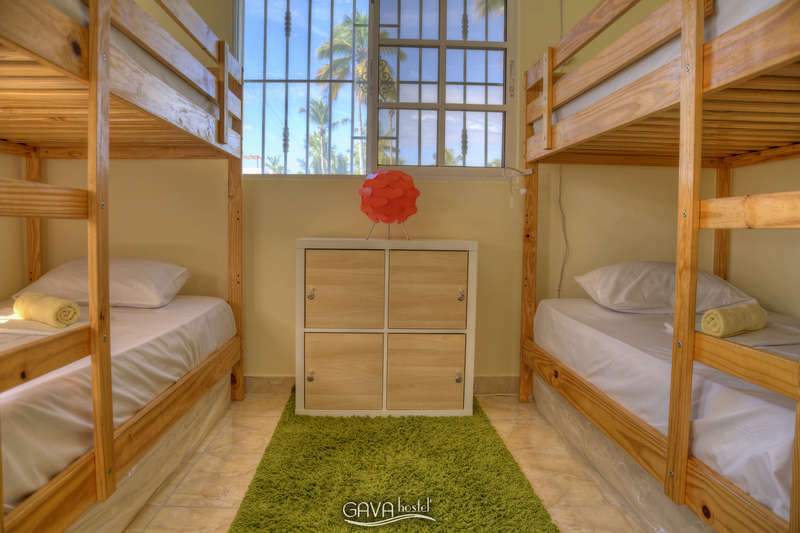 •	If you would like to pay in Dominican Peso or Euros, payment will be calculated with the hostel exchange rate. •	Extra air bed available. •	The property cannot accept any responsibility for loss or damage to luggage or personal belongings. 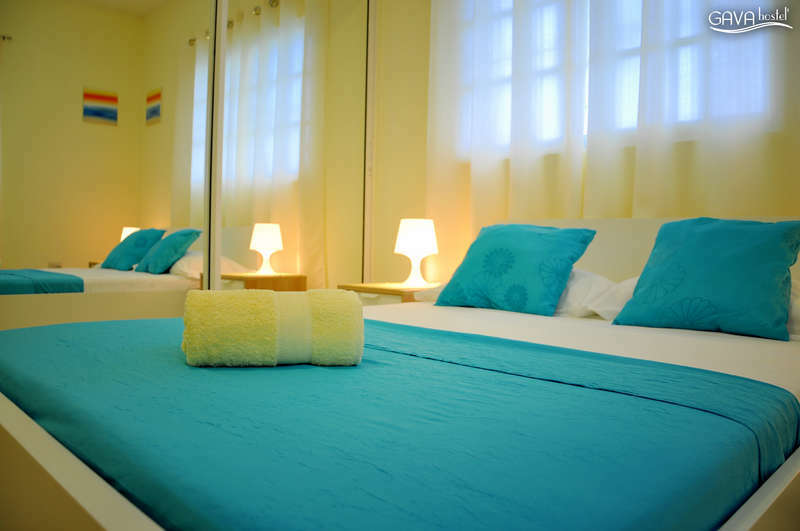 •	The property reserves the right of admission for children under 10 years old, only in private room. •	Amount paid for the service is not returnable. •	To pay with a credit card, an additional 22% surcharge will apply.